Ring is running a Black Friday special that will knock $50USD off your purchase. The Internet of Things (IoT) space continues to grow and one of the things is the video doorbell. We reviewed the Ring Video Doorbell awhile back and it’s a great device that could use a few improvements. 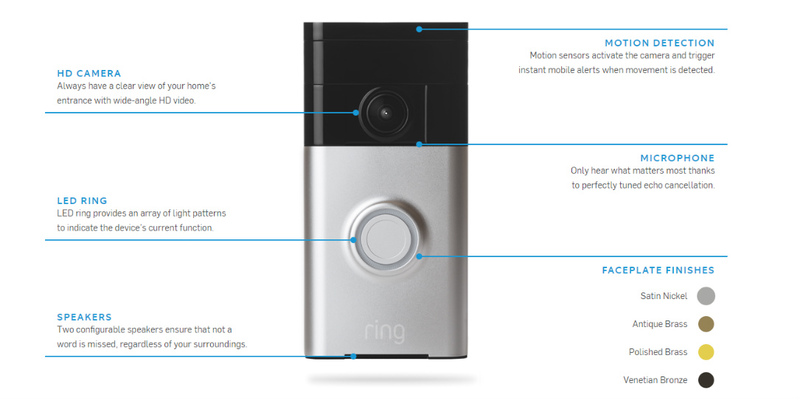 It seems the company has redesigned the device and is now offering the Ring Video Doorbell Pro (which we hope to have at some point for another review). 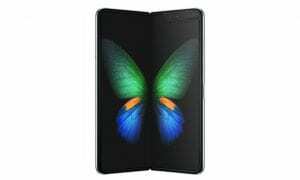 Both devices are still available on the Ring website and they’re running a Black Friday special that will knock $50USD off your purchase. The original Ring is a nice and we’re hoping the Pro is an improvement. One thing you should be aware of when buying the Ring is the cloud storage subscription. 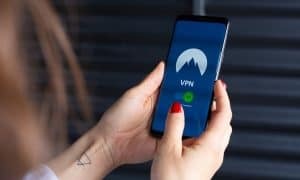 While you don’t need a subscription to use your Ring, if you want to save it to the cloud you’ll need to have a subscription. Still, the Ring is a useful tool and allows you to see who’s at your door from anywhere in the world. Last year when I was in Barcelona Spain at Mobile World Congress I was able to see everything happen at my front door in Illinois. The Ring also has motion sensors that alert you when it senses motion and the radius is adjustable, though I did find it to be ultra sensitive. Overall the Ring is a great buy to see people at your door, you don’t need to get the cloud subscription unless you need backups of the video taken. Ring also offers their Stick Up Cam which provides more eyes around your home should you want or need them. The Ring Video Doorbell is $199USD, the Ring Pro is $249USD, and the Stick Up Cam is $199USD — all before the $50 coupon code. To take advantage of the $50USD off just enter the code GIVERING at checkout on Black Friday and you should be set. Let us know if you pick one of these up and what you think of it. Just comment below when you do or hit us up on Twitter, Facebook and Google+.